These are the best of the best for Personal Defense. 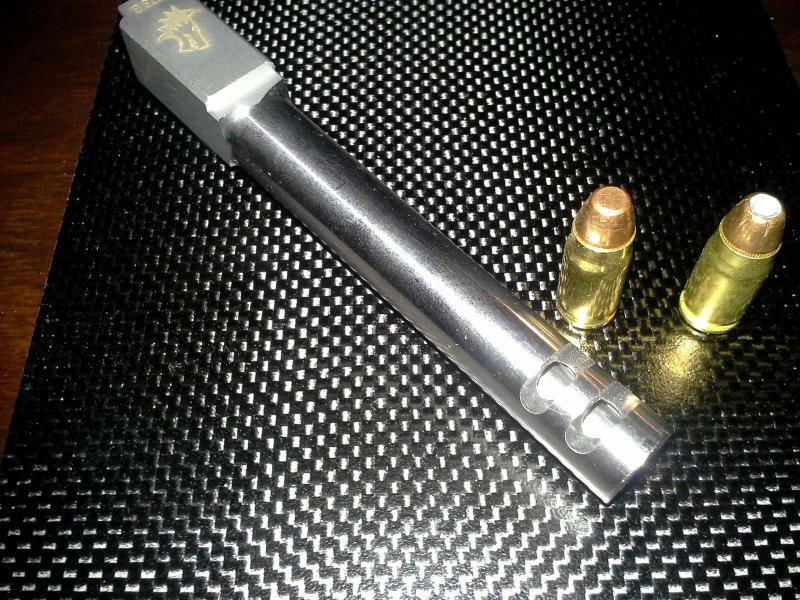 When you want your Short Barreled Rifle (SBR) built right you build them with us! ... built right with a Glock, SIG or FNH just let us do it all for you and you will be amazed at the performance and attention to detail - Exclusive S3L3CT Fire or Full-Auto... we give the PDW a whole new attitude adjustment! We can rock your Glock or we can supply your new Glock, SIG or FNH.... just let us know what you desire in your Short Barreled Rifle (SBR) and/or Personal Defense Weapon, (PDW) and we will ensure you have a device capable of protecting you and your loved ones with massive firepower, performance, capacity and accuracy that you deserve. We build NO-Compromise builds in SBR's and PDW's designed to give you the tactical advantage. This is the choice for Long Range in .40 S&W or .357 SIG Calibers these are made to run the distance and improve your accuracy another 25-50+ yards... increasing the effectivemenss of your pistol with power to spare. There is no replacement for displacement! These are bad to the bone BIG BORES! 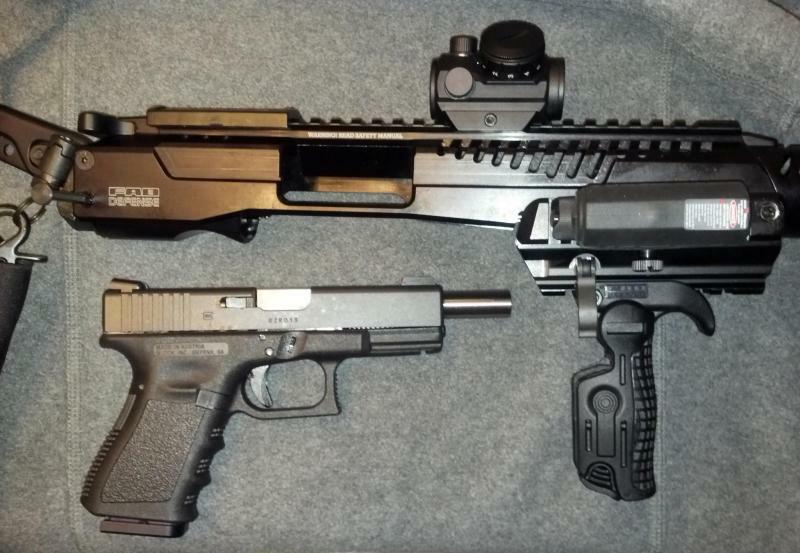 .40 Super, .45 ACP or .50 GI your choice! 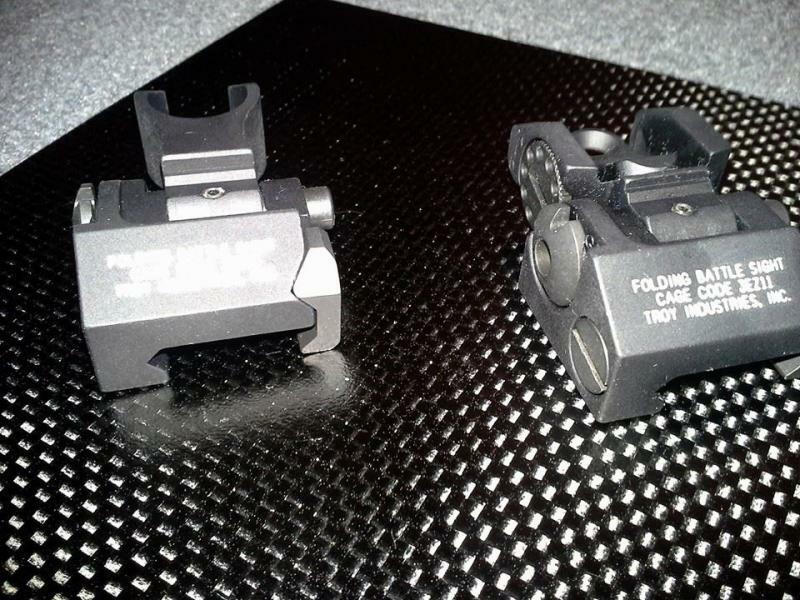 Lights, red dots, heads up sighting systems and green or red lasers? 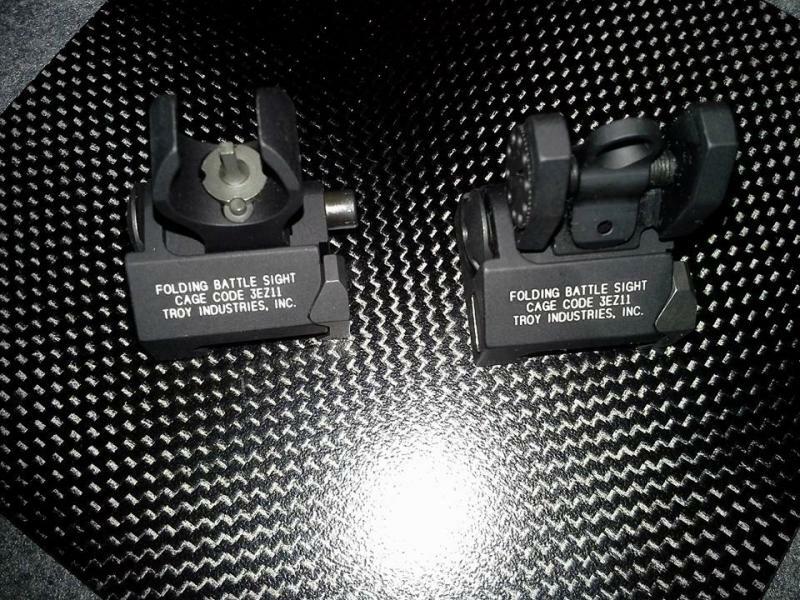 These are all nice but we also outfit all our SBRs and SBSs with backup, flip up high quality Troy Battle Sights -- for the ultimate in sighting reliability all of the time just not when you batteris are ready to roll or when conditions do not permit use of other sighting systems, Troy Battle sites are Battle proven to work under any situation. Need we say more? 5.7x28mm when you want high-capacity and deep penetration then look to outfitting with an SBR in 5.7x28mm or our other High-performance .357 SIG Special Service Weapons... we will help you choose just the right one for the right need. Pistol to SBR in 5-7 seconds! These G2 Versions of our specialty KPOS units are ordered direct from Israel through our distributors and importers. We help take out the confusion in obtaining and designing an SBR. 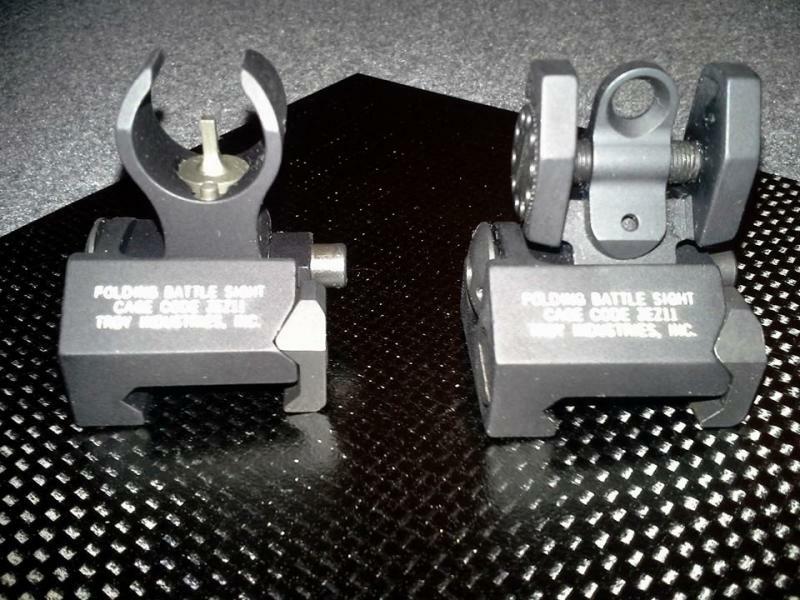 We custom tune your Glock, SIG or FNH for these KPOS units and for the intended use. Just call us direct: 731-607-6527 ask for Rissa or CBJ for your personal SBR configuration and detail your needs in private... we will ensure we are building you the SBR of your desires and needs and you will not be disappointed. Want even more than an SBR? How about the ultimate in take down sniper portability and convenience in a multiple caliber short action take-down bolt action sniper rifle? We can custom engineer them for almost any need. 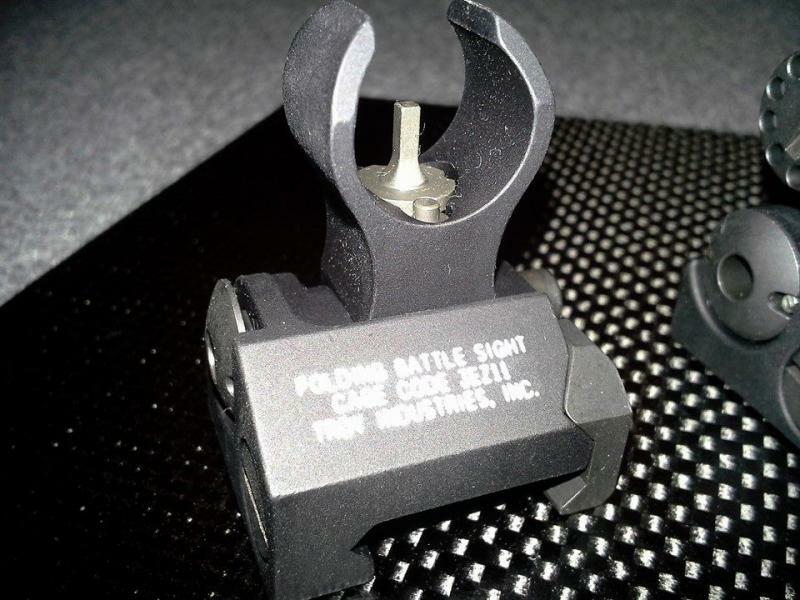 We can help you engineer the right portability in the right caliber while shaving off a tremendous footprint in weight and size without compromise of the quality or performance of the weapon for its intended use as the required distances you desire. Just call us to begin building your dream take-down, PDW, SBR or custom rifle or pistol today!